Singapore’s biggest e-commerce company is harnessing blockchain technology to launch an e-commerce site across the South-East Asian region that could give Alibaba a run for its money, according to a report published by The Malaysian Reserve. 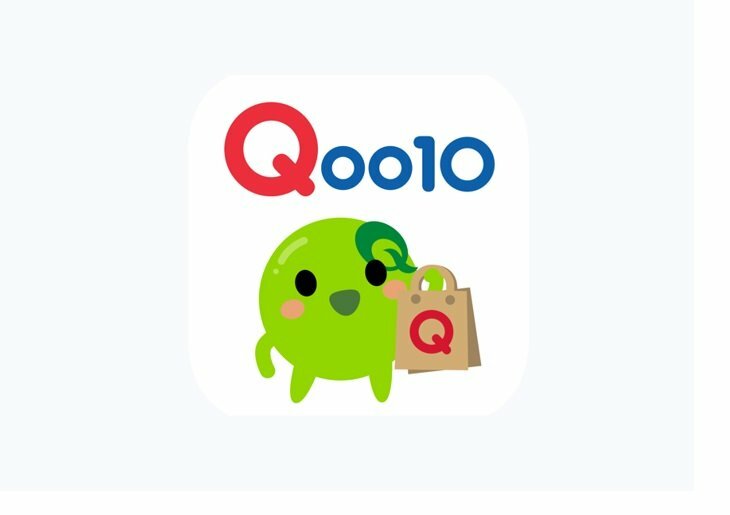 QuuBe as the marketplace is known, will not charge merchants fees to list products on the site thanks to efficiencies made owing to the use of distributed ledger technology. The platform already boasts some 2.3 million products from more than 5,000 vendors. Blockchain technology allows automation of certain e-commerce transactions and processes as well as providing a secure payment facility, called Q*coins, which are stored in a digital wallet and pegged to the US dollar. Mingis on Tech: The blockchain evolution moves from services…to smartphones?